Susan enjoys writing on a variety of topics. She spends time exploring Michigan outdoors and loves the history surrounding the lighthouses. Quaker Parrots are fun-loving and known for their silly antics, personality, and their ability to mimic. Proper care is necessary with this type of bird, and what you provide can keep him happy and healthy for many years. This article will give you tips for caring for your pet, along with things to avoid so that you can enjoy your pet for a long time. So you have decided to get a pet bird. While a Quaker parrot is a great bird, there are things you need to get ready if you want to bring one home. Transport Cage - A transport cage will be required to bring your pet home and is handy for trips to the vet or other transportation needs. Mine is a cat transport container equipped with a perch. 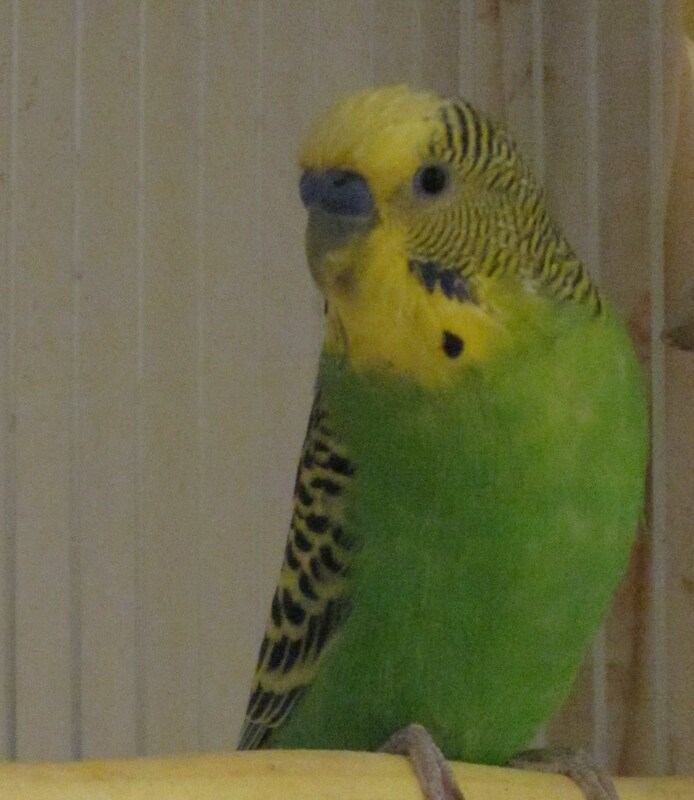 Cage - Quakers are an active bird and need a relatively large cage at least 18" x 18" x18" in size. It would not allow the movement and flapping motions if it was any smaller. Safe Area for the Cage - Consider the placement of the cage it should be free of drafts, have natural light, and a safe area from traffic or other animals. Toys -These pets are naturally inquisitive and need a variety of toys - they will often take them apart - Levi, my pet, has demolished several toys. A variety of colorful toys with extras to rotate in and out of the cage will keep your pet intellectually stimulated. Food Containers - Preferably three - one for fresh water, one for the primary food and one for fresh fruits and vegetables. Food - Your Breeder should be able to recommend a healthy food. What I feed my Quaker is linked in this article. 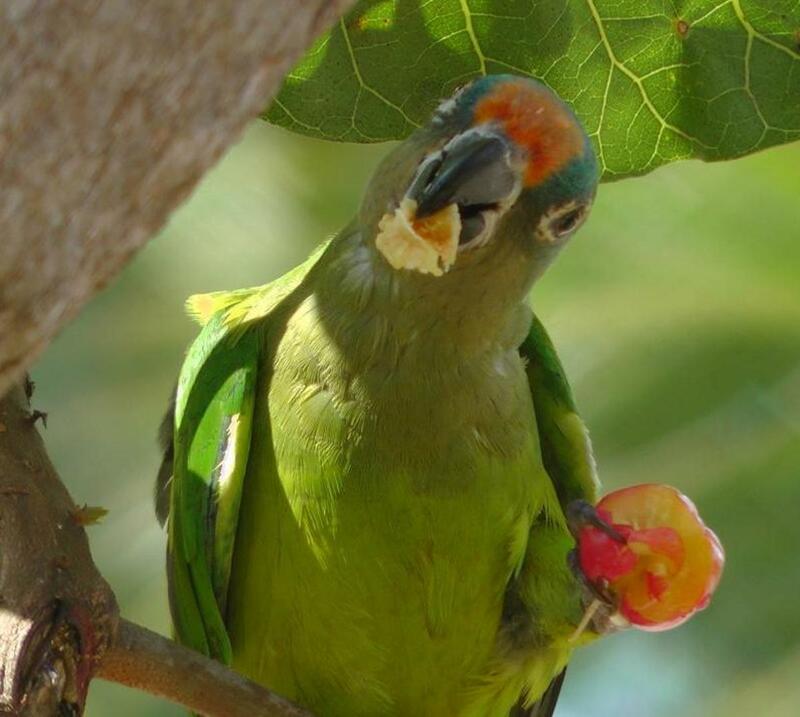 In the wild, a Quaker Parrot eats a variety of foods – seeds, nuts, berries, and vegetation such as leaf buds and blossoms. With that being said, a parrot needs a well-balanced and varied diet, both for their health and their instinctive foraging. I feed my pet Tropimix Small Bird Food - it contains pellets, seeds, dried fruits, and vegetables. This type of food provides the varied diet and allows my Quaker, Levi, to have the foraging experience. Wild birds do forage for seeds as they are in season. However, commercially prepared seed packages contain seeds that are high in fat - such as peanuts and sunflower seeds. A pet bird will often pick a couple of favorite seeds, and these tend to be the ones that are particularly high in fat and low in needed nutrients – kind of like a child with candy. A Quaker should never be on a seed only diet – this type of diet could lead to severe malnutrition. Fruits and vegetables are an important part of your Quakers diet. When picking fruits and vegetables wash them thoroughly to remove chemicals then cut them into small, manageable pieces – there is no need to peel them as the skins also contain nutrients. When you are picking vegetables take note that pale vegetables such as iceberg lettuce, head lettuce, or celery, have a high water content and low nutrient level. Also please be aware that Avocado is potentially toxic to your Quaker. Pellets have been developed to meet all of your parrot’s nutritional needs. Therefore, if your pet is on a seed eating diet, it is important to work toward weaning them off of the seeds onto a pellet diet. It is important to do this slowly, so your bird does not just quit eating. You should never withdraw seeds entirely without first introducing the pellets and making sure your pet is eating them - this can be a slow process. It can take from several days to months. My pet Levi enjoys eating with the family. We will set him on his play gym and have a bowl set aside just for this purpose. Just be careful of food temperature. Also, avoid sweet foods or caffeine containing foods such as chocolate – as these can be toxic to your pet. It is common sense that alcoholic beverages are not to be given to your pet. Dairy products should be consumed in moderation, although, Levi enjoys small pieces of egg. A rule of thumb should be the food should be wholesome and high in nutrition – a good rule for both you and your pet. Fresh, clean water should be available at all times. Also, depending on your tap water source you might want to consider using bottled water. Make sure your pet's dishes are cleaned thoroughly every day. Site, Smell, Sound and Taste are all important to your Quaker a variety of treats will keep him happy! Chocolate - can cause hyperactivity, increased heart rate and potential seizures in your pet. Sunflower seeds - only in moderation as these are high-fat content for your pet and cause fatty disease - a common problem for Quakers. Apple Seeds and fruit pits contain cyanide - it is okay to feed your pet pieces of apple or other fruits, just do not give them the seeds or pits. 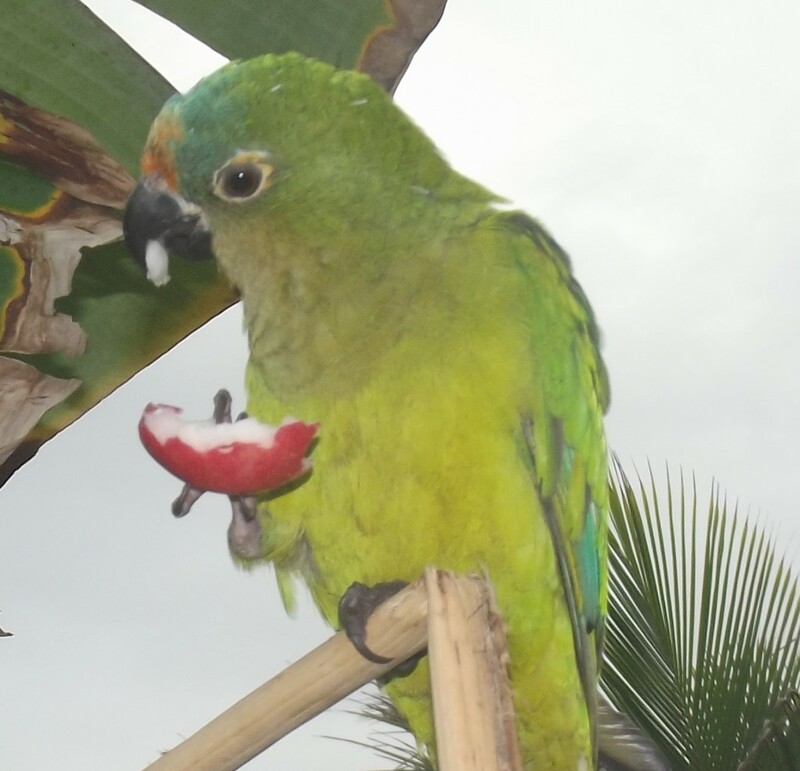 Foods Toxic To Pet Birds | Pet Birds by Lafeber Co.
Foods On Your Avian Vet’s Do Not Feed List include Chocolate, Avocado, Onion, High-Fat and High-Sugar foods. Some items pose a serious risk to your bird's health, while this list is not conclusive it does give some things to watch out for to keep your pets safe. Window, Doors, and Mirrors – A bird will not recognize this as a barrier and will fly right into them causing serious injury or death. I had a friend lose a beloved pet due to this - the bird flew into a small mirror which then fell onto the bird instantly killing him – a devastating accident. Open doors and windows are an obvious danger. 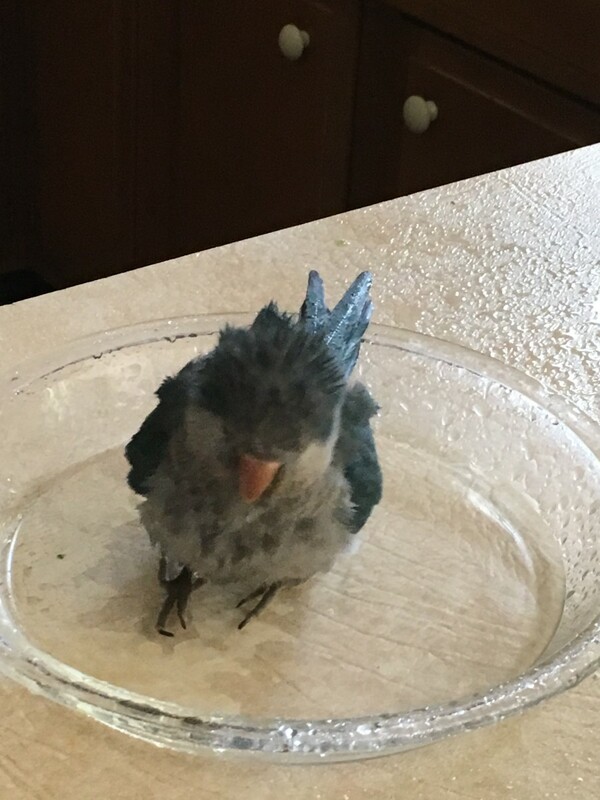 Sitting Water – sinks, toilets, and pots of water pose a risk if your bird is allowed to be free – make sure these are covered so your pet does not drown. Other pets in the household – dogs, cats or other birds. Even though they seem harmless, they could severely injure your bird. My pet has gone after our beloved Golden Retriever in the attempt of biting his nose. Plants – there are many poisonous household plants that your bird's natural curiosity and chewing can lead to accidental poisoning. Ceiling Fans pose a risk to a flying bird. It is safer to keep your pet's wings clipped. Fumes from everyday cooking, burning foods, household cleaners, candles, painting or other gases can be dangerous. If you think something is wrong with your bird, there probably is something wrong! Birds hide the symptoms of illness instinctively – in the wild it wards of predators. Any cough, discharge from eyes, favoring a leg or wing, changes in droppings, blood in droppings, or plucking feathers without natural molting, can be signs of illness. A bird fluffing out, sitting on the bottom of the cage, the stopping of normal activities-singing, chattering, playing, eating, pooping - any unusual change in your bird. These can be symptoms of illness, and a trip to the vet is necessary. 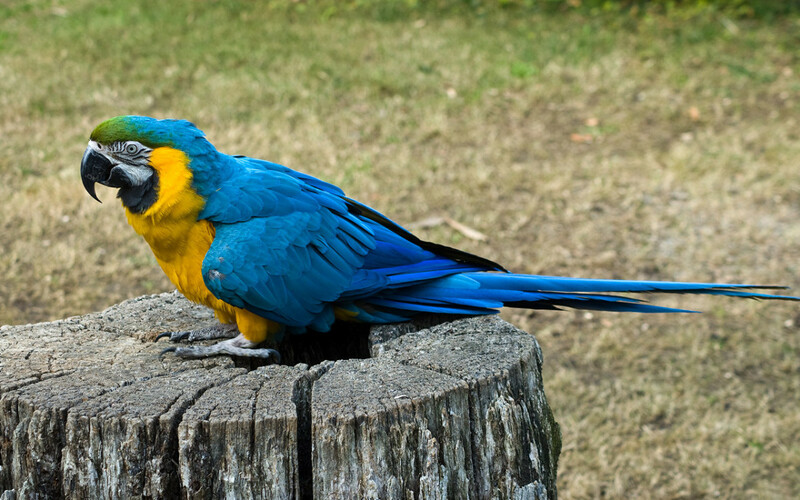 In spite of our best-laid plans, Parrots can develop behaviors that can be difficult. This book will help you solve some of the problems that you can encounter. This Book Helped me as I raised my Quaker - Levi. He is a fun loving, amazing pet! 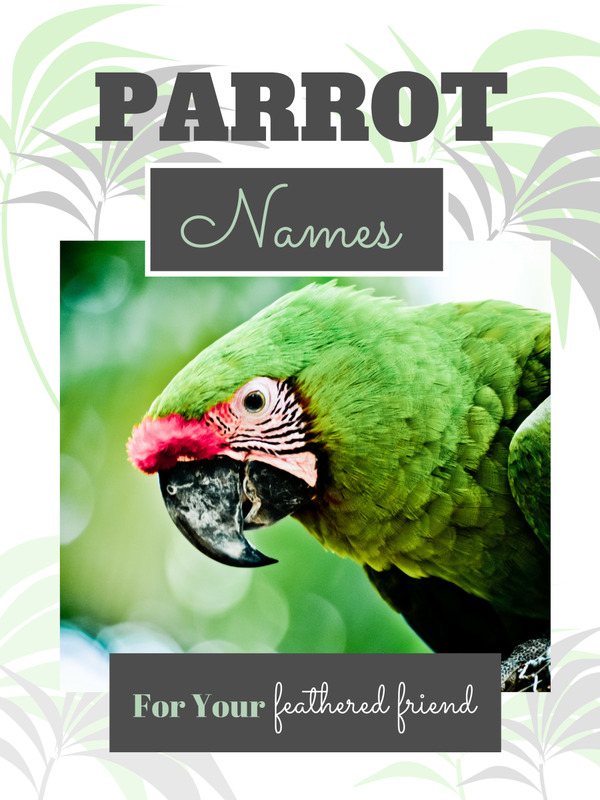 They are considered a small to a medium-sized parrot which makes them excellent for smaller homes or apartments; though the noise factor can be troublesome in an apartment. The green Quaker grows to be roughly 12 inches long and weighs about 3 – 4 ½ ounces. The blue Quakers tend to be a little smaller. 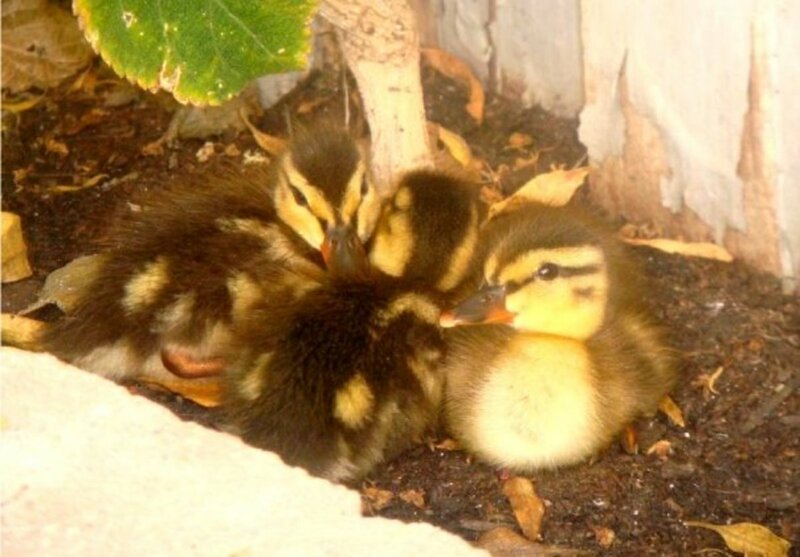 They have a long lifespan if properly taken care of and can live 30-35 years. So buying a companion parrot is a commitment. The Quaker is on the Top Ten list of talking parrots. Mine has a vocabulary of about twenty appropriate conversational words – along with several - what’d he say – funny words. According to scientists birds can display emotion - a skill found only in the brain of higher vertebrates. 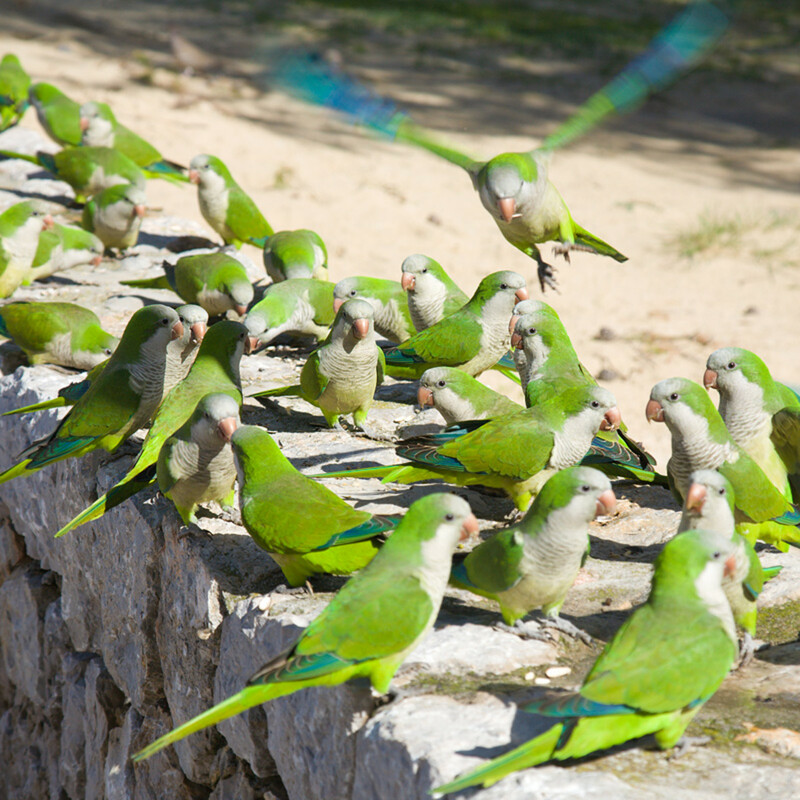 The Monk Parrot (Myiopsitta monachus), also known as the Quaker Parrot, originated from the subtropical areas of Argentina and surrounding areas of South America. It can be found feral (wild) in many parts of the United States and Europe. They were brought to these areas by travelers as pets, then released. These birds are extremely hardy and can often survive if let loose. The quality of hardiness has caused them to be illegal to own in some states. They are naturally found in a green color, but through breeding, they can be found in Blue, Cinnamon and a rare yellow color. With proper care, attention, and intellectual stimulation, you will have a happy, healthy pet. My husband and I regularly laugh with our pet - and yes he does laugh! Enjoy your Quaker. I found a Nova Microdermabrasion 61" Large Bird Cage on Amazon, and I was wondering if that would be big enough for a Quaker Parrot? Yes, this looks like a very good choice. It is large enough and with the play gym on top, your Quaker can play all around his cage. I open the top door when I am home and Levi enjoys the freedom to walk all around his cage, inside and out. What is the minimum cage size required for a Quaker Parrot? It is not good to have a cage smaller than about 18" x 18" x 18". Quakers are very inquisitive and love to play, tear apart and figure things out, so they need a lot of toys and space to keep them happy. If your space allows for a larger cage, it only benefits your pet; it will keep your bird happy and content. So a large space and toys are great for a Quaker Parrot. What does it mean when a parrot twists their head all around and opens their mouth? It can mean many things. If they squawk loudly while doing it, it can mean that they are territorial. It could also be an inquisitive look or an invitation to play a game by mimicking back. 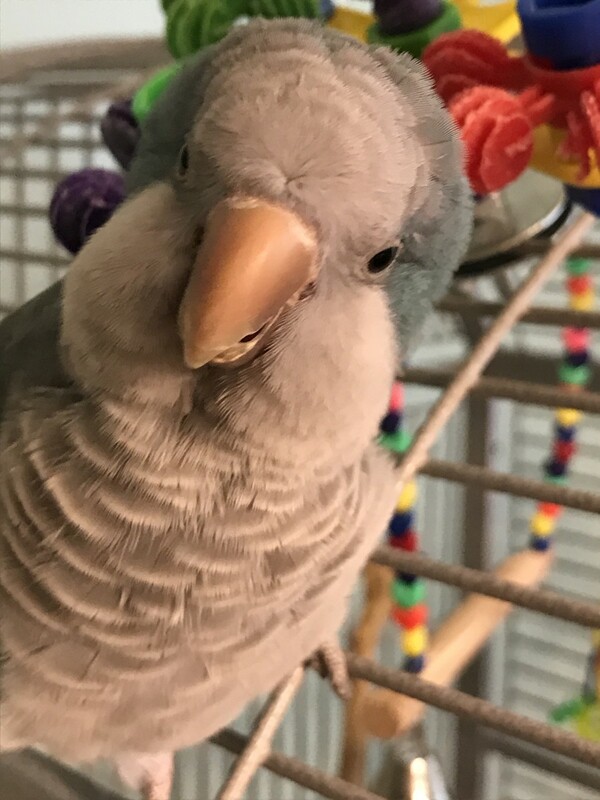 My parrot likes when I tilt my head back and forth with him, and will jibber in delight once we start our game. 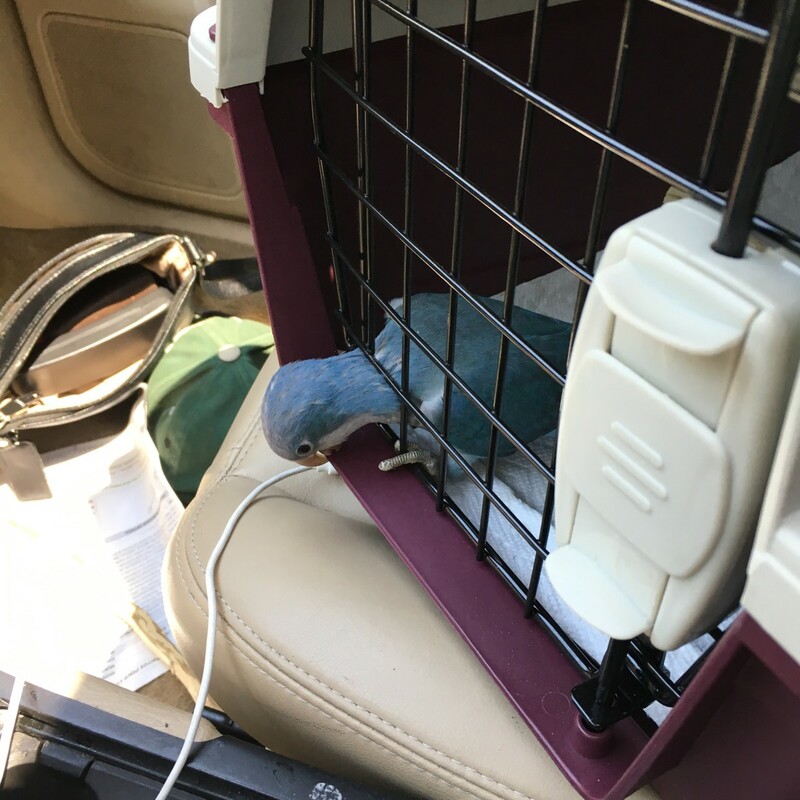 I agree with you, Kim...the picture I took of Levi with his pet carrier was on his first trip to my bird sitter - I took the picture so my husband could see what he was doing and to warn other people of the Quaker's mischievous personality - as the caption says. My travel cage now has an added front screen for Levi's protection. In addition, I somewhat agree with your breeder comment - if a person has a reputable breeder and chooses their pet wisely they can land up with a life long pet. If they can find a parrot at a rescue and work well with the behaviors or special needs of the rescued parrot that is also a good way to go. More importantly, the person looking to buy a parrot needs to really research and determine that this pet will be able to live in their lifestyle for the long haul - as parrots live a very long time. It is sad, as with any pet when a person buys the pet on a whim and gets rid of it as soon as it novelty wears off. That is the reason we need rescues. Another thought to consider is the longevity of a parrot - a Quaker can live about 15 to 20 years, but have been known to live up to 30 years - this is a long term commitment and consideration should be who will take your pet if he outlives you? If you know of any good parrot rescue places feel free to post them on here as a potential adoption source. As a wildlife rehabber & veterinary technician, I have 2 recommendations for you. First, please do not encourage people to purchase a bird from a breeder. 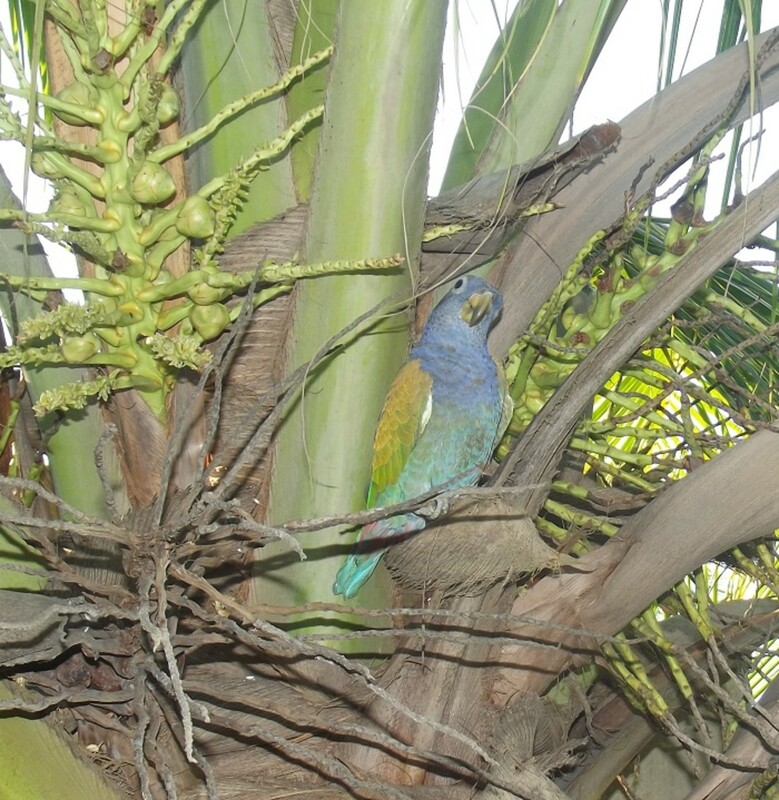 Parrots are now one of leading pets being abandoned at rescues. Parrots are loud, messy, & need a great deal of attention. They can make wonderful additions to a home but they are a demanding pet. If intrested, people should contact their local parrot rescue. Second suggestion is for your adorable Levi. The photo of him in his pet carrier...he should not be able to have his head outside of the carrier. It can be dangerous since he can now chew on wires or anything else near the bars. Plus, other animals would be able to put their paws through the front of the carrier. As an individual that shares my home with 2 gregarious rescue Quakers, they are beyond fun but a lot of work. Do a lot of careful research before adding any new addition to your family. 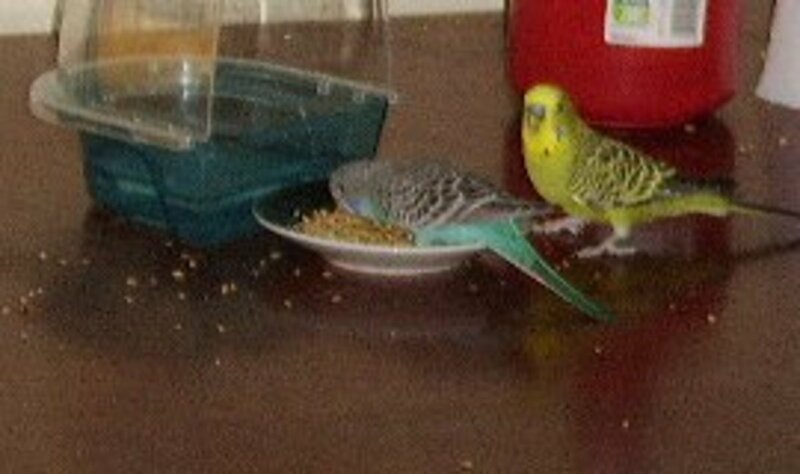 I have had lovebirds too...they make a good pet but the Quakers personality and talking make them a great pet. Levi's silly antics make him a very lovable bird. This is a really interesting and informative article. I've never owned a pet bird, but my grandmother has always liked to keep lovebirds and pets like that. Quakers definitely seem like they would make cool pets!